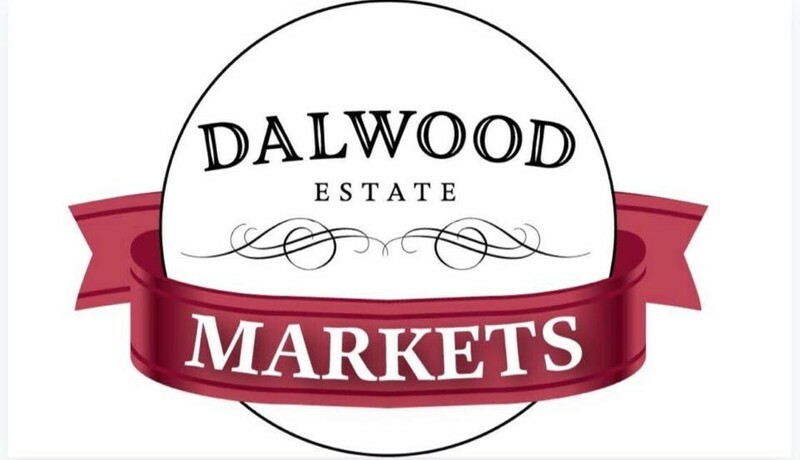 Dalwood Estate is pleased to welcome visitors back to Dalwood Markets, on the second Sunday of every month. There will be many talented local stall holders on the day featuring food, fashion, homewares and much more, including fine wine. So come on down and check out the amazing local talent at Dalwood Estate.